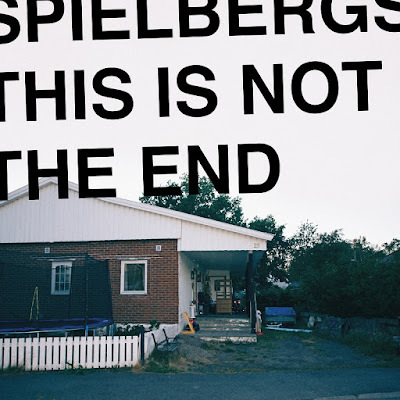 Norway's Spielbergs have just released their debut album 'This Is Not The End', through the By The Time It Gets Dark label. Across the 12 tracks and near 50 minutes in length, the trio blend together a combination of fuzzy, energetic punk rock, along with moments of more drawn out atmospheric post rock. It's a catchy and fun record, but also a record that maintains a sense of purpose throughout to drive their perspectives on that period of life growing up. The band will be touring the UK during February.